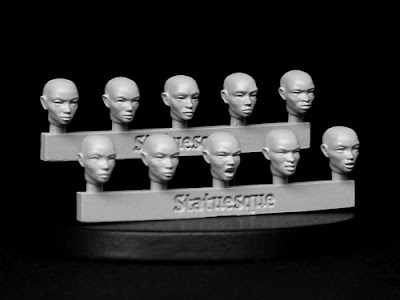 The smallest of the three sizes now available, the Fine Scale Female Heads - Bald set is designed to match the size of the Statuesque Sci-fi range and is on sale at a New Release Special Offer price of only £4, saving over 10%. 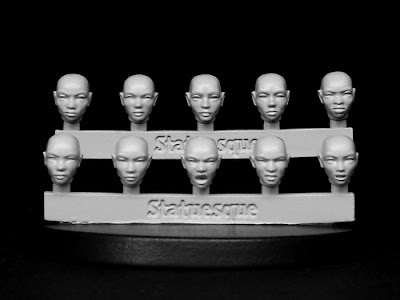 The mid-sized Pulp Scale Female Heads -Bald set is designed to match the size of the Statuesque Asylum and Pulp Alley ranges, and is also on sale at a New Release Special Offer price of only £4, saving over 10%. 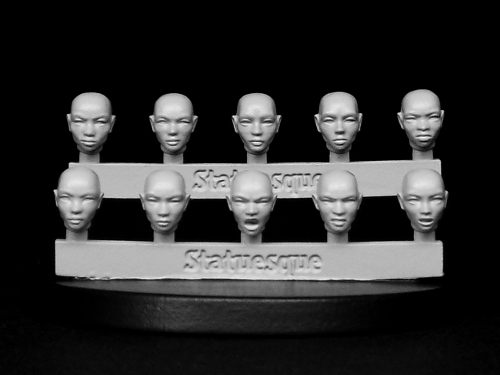 These Fine Scale and Pulp Scale items join the existing Heroic Scale Female Heads - Bald set. 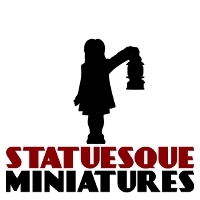 These offers will run until Sunday the 11th of December, or while stocks last.